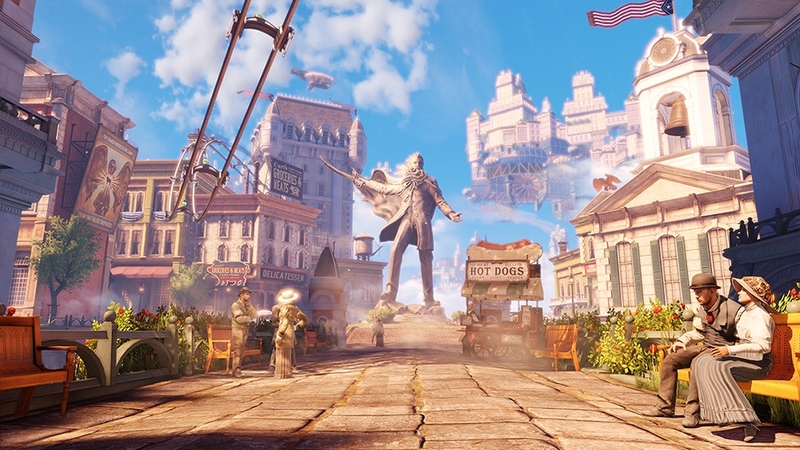 The year is 1912 and Booker DeWitt is headed to the city of Columbia. A technological marvel amongst the clouds, Columbia holds a dark secret, and with it, a mysterious girl. 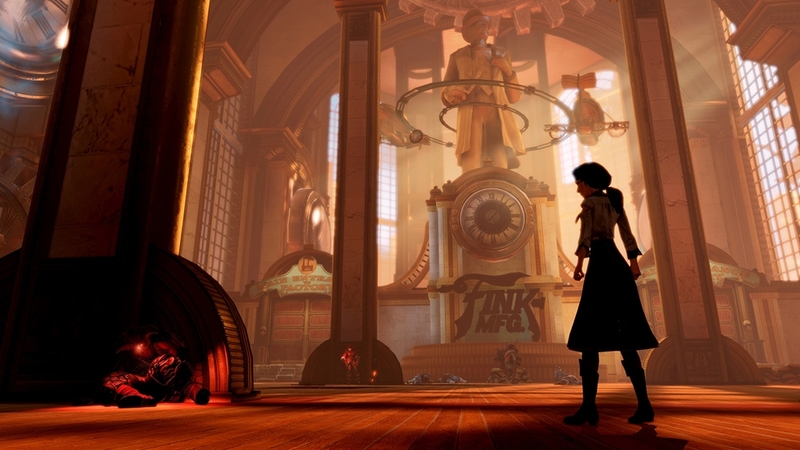 Upon arrival, Booker discovers that rescuing the imprisoned girl will be more difficult than he could have imagined. 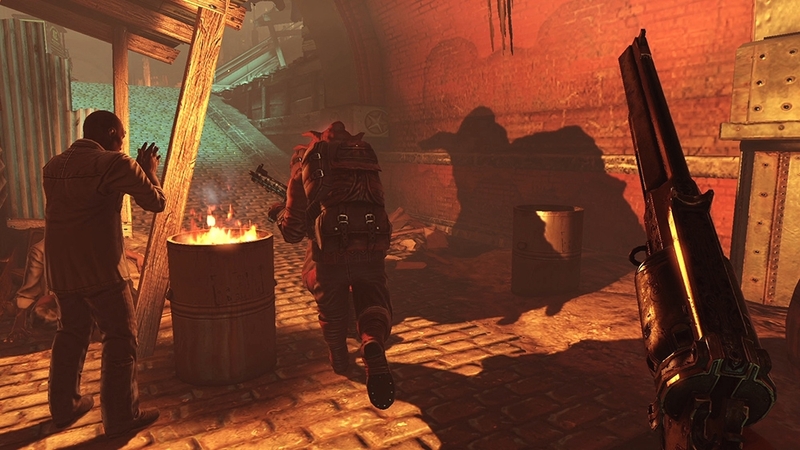 In the fourth and final installment of our Heavy Hitter series, we're taking the creepy-factor up a notch. Imagine taking down a bunch of bad guys, only to realize that you've just created fuel for something far more terrifying. Backed into a corner, who gets the next bullet? You'll be facing this decision in Columbia if you're unfortunate enough to get discovered by the Siren. 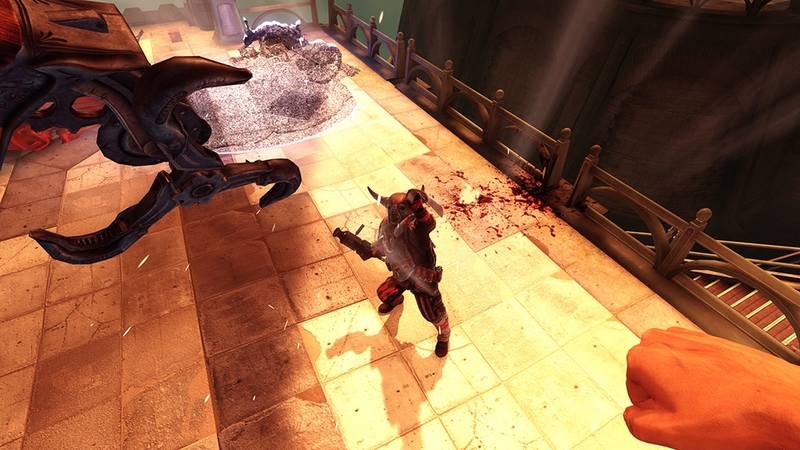 The third installment of our Heavy Hitters may surprise you. Instead of brute force and heavy artillery, these guys only use sound -- it's all they'll need to get your adrenaline flowing as you check your ammo and run for cover. It's time to cover your ears: Here come the Boys of Silence. 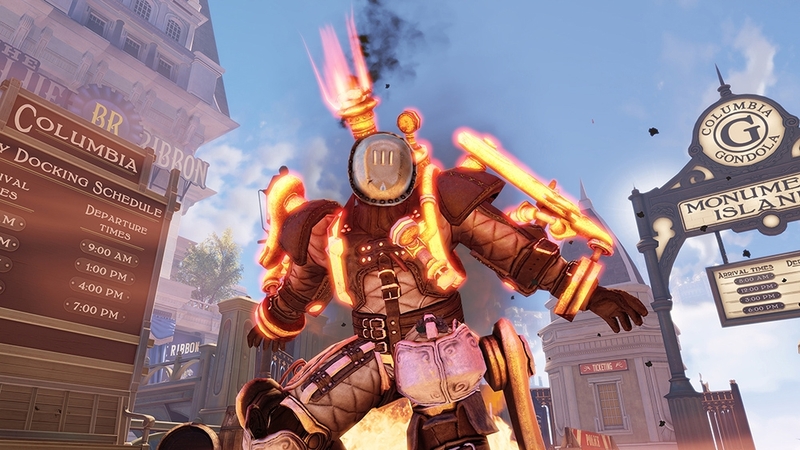 In this second episode of our Heavy Hitter enemy-introduction video series, we go back to the very first enemy most fans saw in the BioShock Infinite announcement trailer: the powerful, gigantic yet agile Handyman. Man? Machine? Hand model? 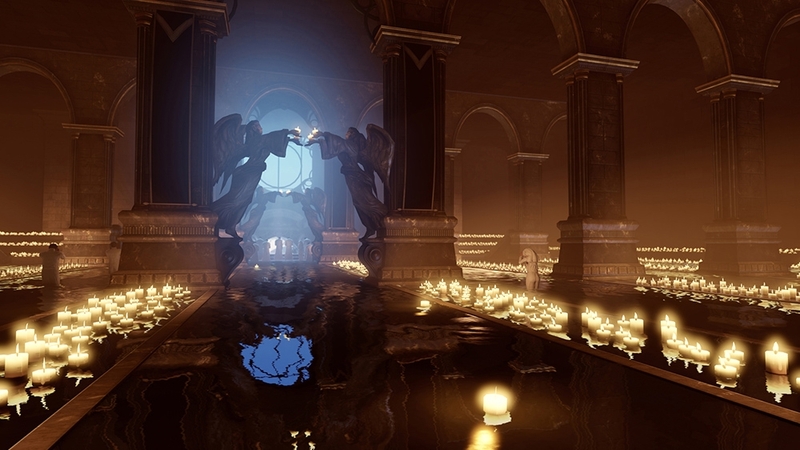 You'll have to find out for yourself when the game launches later this year. 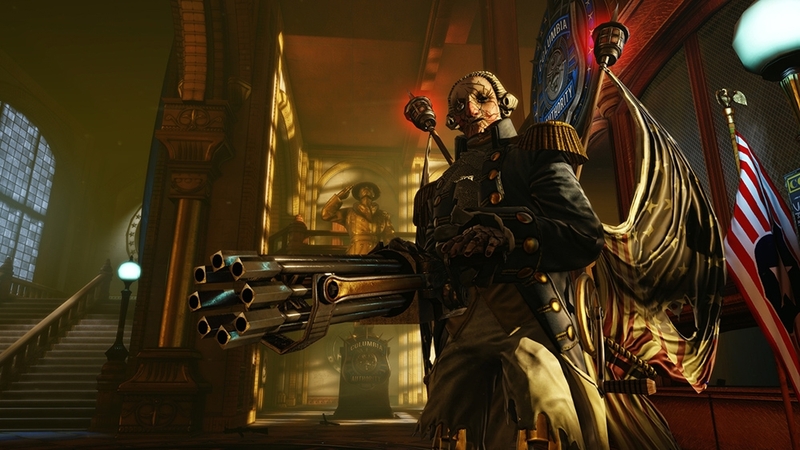 In the first episode of our Heavy Hitter enemy-introduction video series, Irrational Games introduces you to one of the new, unique BioShock Infinite antagonists you'll be facing in the city of Columbia. Introducing the indomitable, fearless Motorized Patriot. 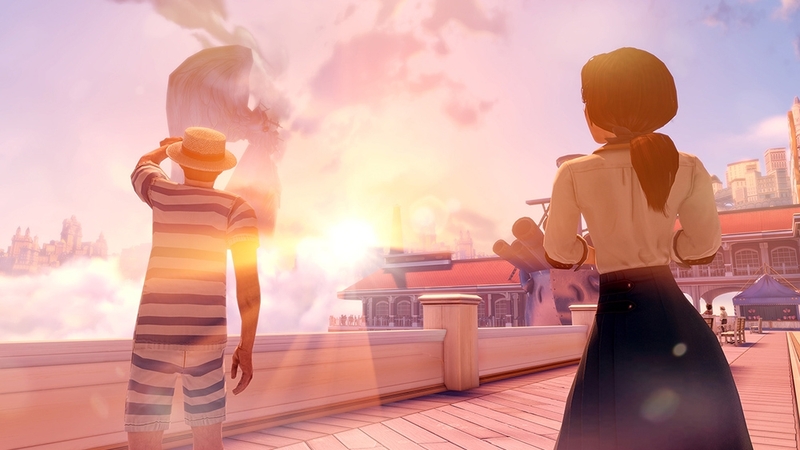 Check out this trailer featuring in-engine footage from BioShock Infinite, as revealed during the 2011 Video Game Awards. 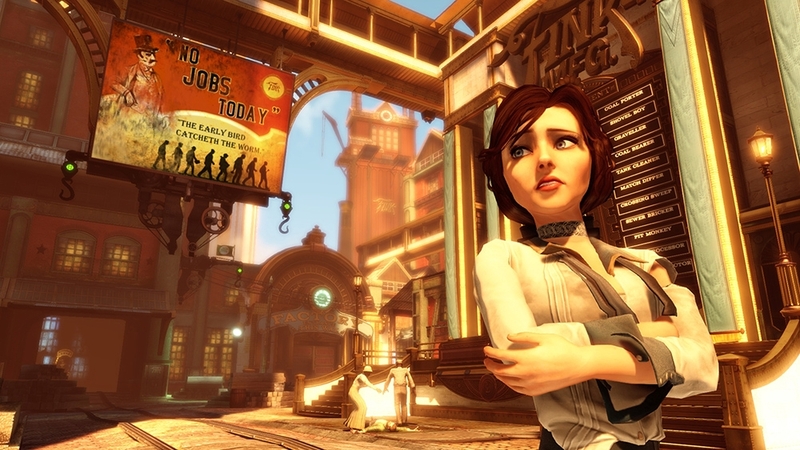 Courtnee Draper, the actress who plays Elizabeth in BioShock Infinite, performs the vocals in this trailer. 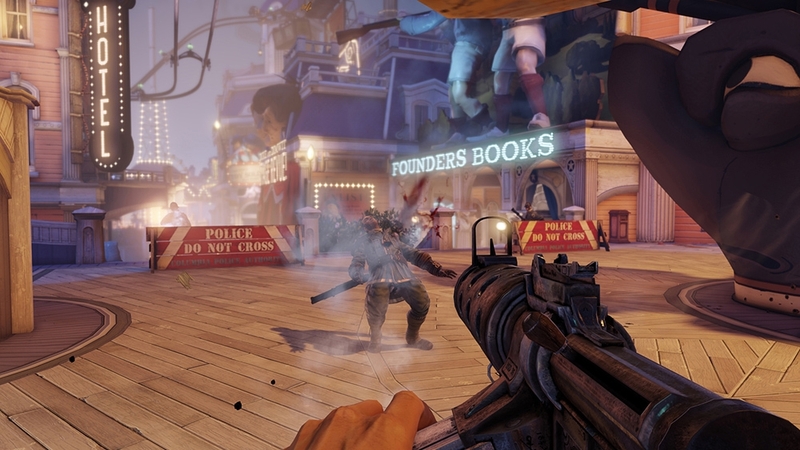 Irrational Games Creative Director Ken Levine and voice actors Troy Baker and Courtnee Draper discuss the development of the characters of BioShock Infinite. Part 2 of 2. 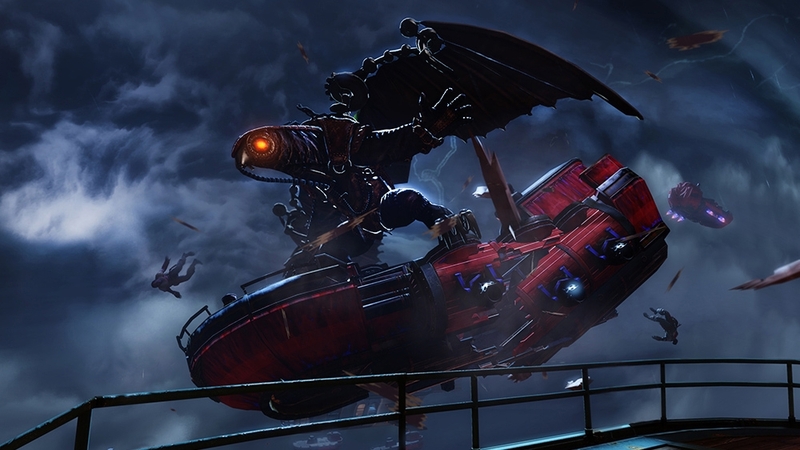 Go behind-the-scenes with Irrational Games Creative Director Ken Levine and voice actors Troy Baker and Courtnee Draper as they explain the creative process of bringing life to the characters of BioShock Infinite. Part 1 of 2. 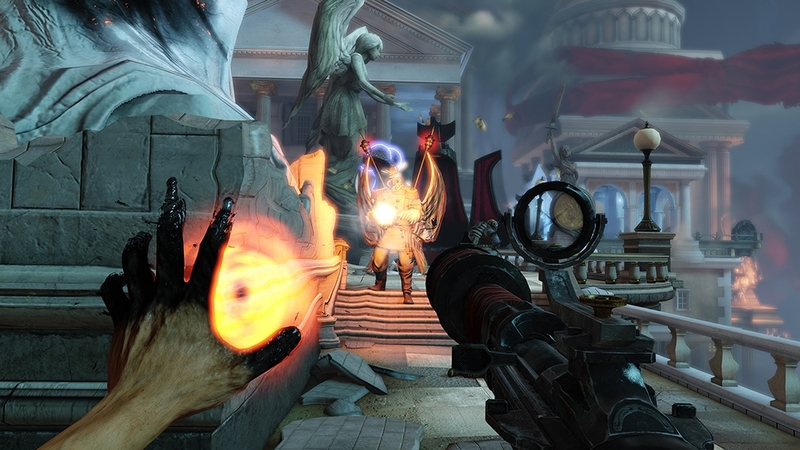 In this video, we show the entire award-winning BioShock Infinite gameplay demonstration that was shown behind closed doors at E3 2011. 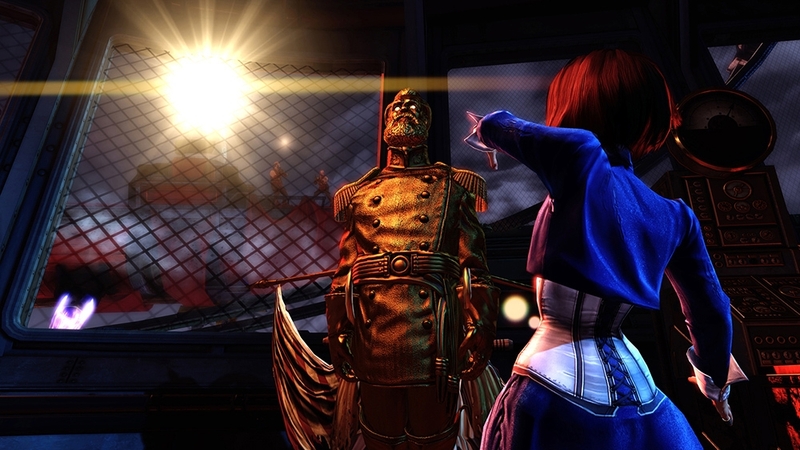 In this video, Creative Director Ken Levine talks about Elizabeth's ability to manipulate tears, and how tears influence the gameplay in BioShock Infinite. 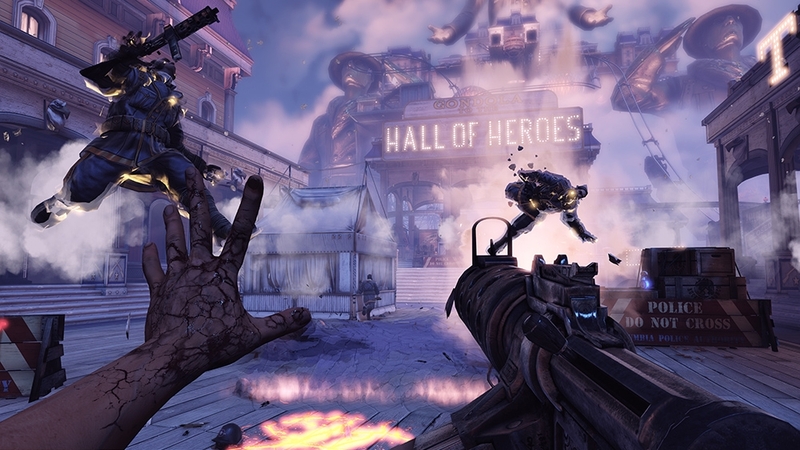 Creative Director Ken Levine talks about the conflict that’s tearing apart the floating city of Columbia. 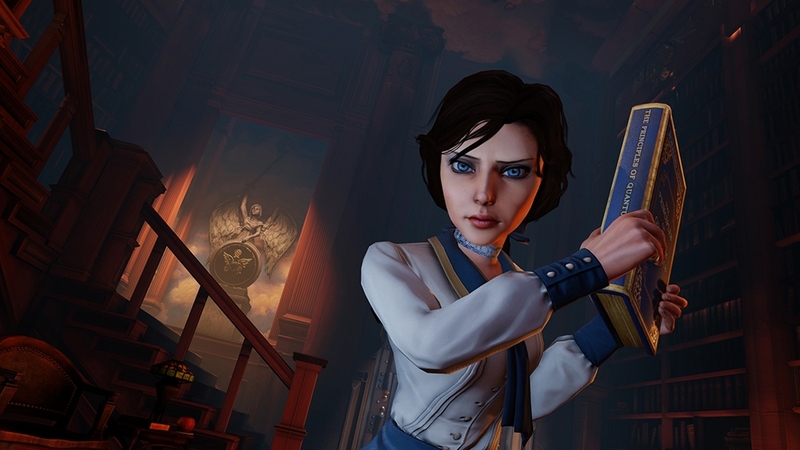 Check back soon for a video about Elizabeth’s ability to manipulate tears. 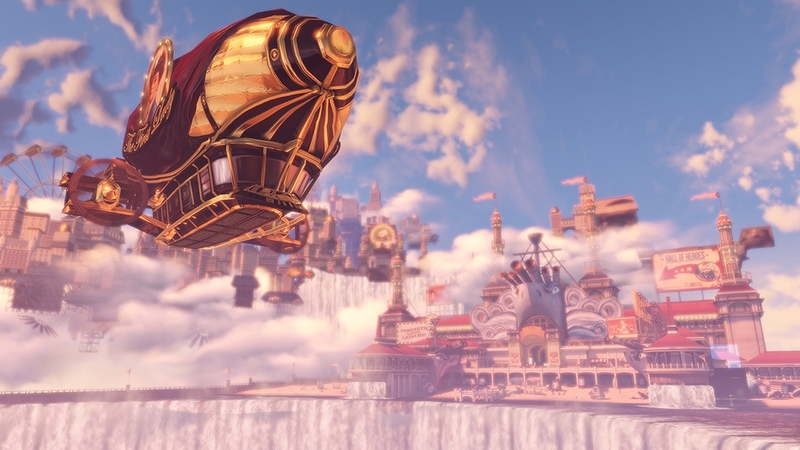 In this video, Creative Director Ken Levine discusses the origins of the Sky-Lines in Columbia, and how they influence the gameplay in BioShock Infinite. 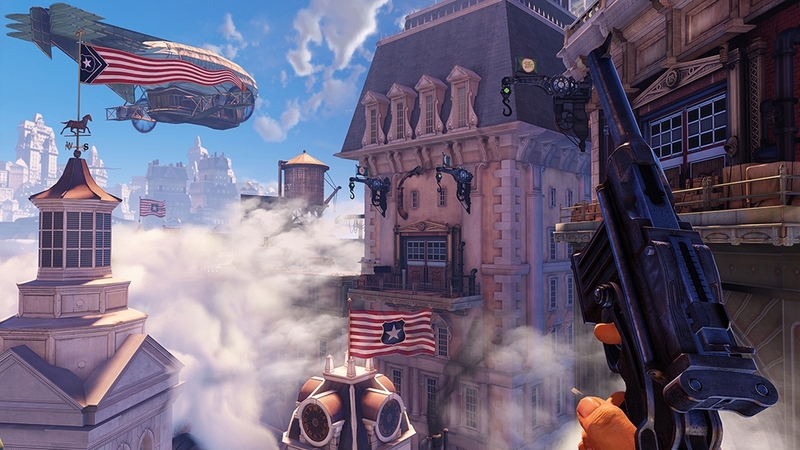 BioShock Infinite is coming. 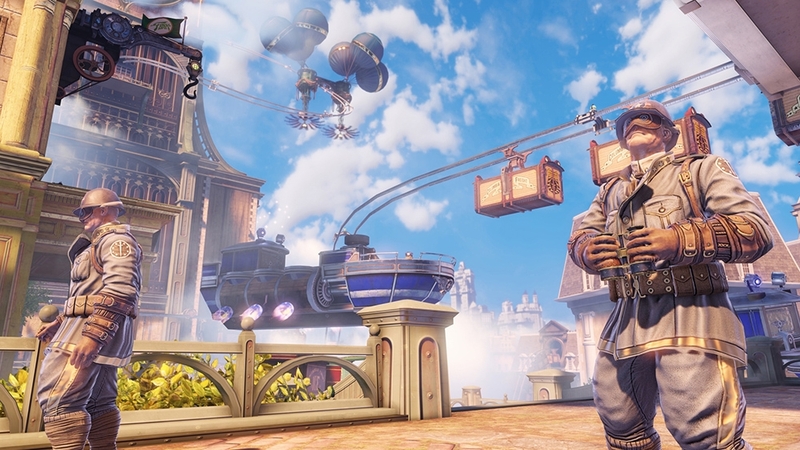 From the team who created the 2007 game of the year BioShock, this teaser trailer will give you a taste of the E3 2011, behind closed doors demo, of BioShock Infinite. Check back soon for more videos. 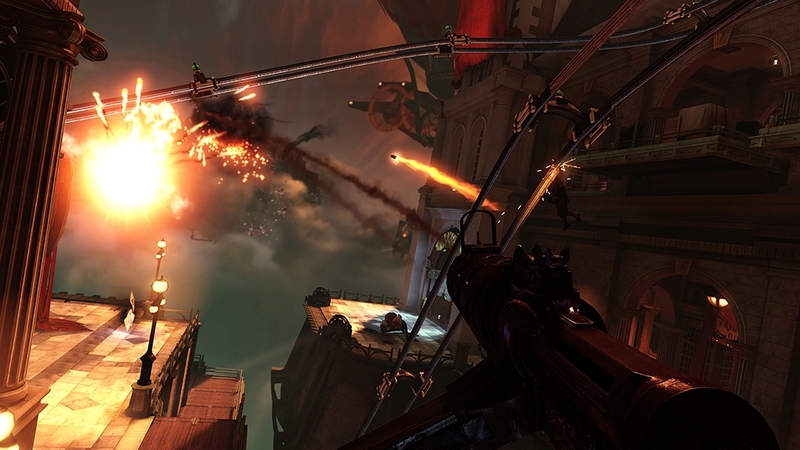 BioShock Infinite is a first-person shooter, currently in development at Irrational Games. 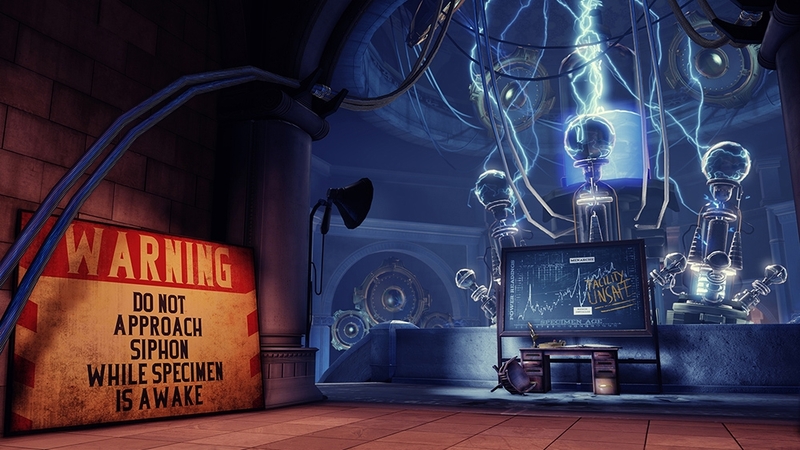 Irrational is the studio behind the original award-winning BioShock, which has sold over 4 mln units worldwide. 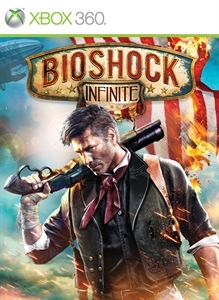 Set in 1912, BioShock Infinite introduces an entirely new narrative experience that lifts players out of the familiar confines of Rapture, and rockets them to Columbia, an immense city in the sky.